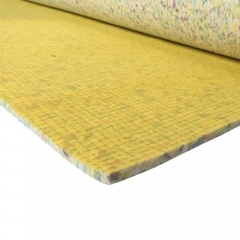 The 10mm carpet underlay is especially flexible meaning it's easy to cut and fit to any room in the home. 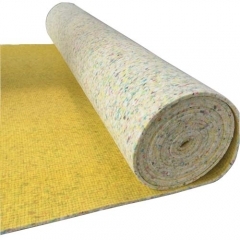 Our FB09510 carpet underlay is exactly what you need if you’re looking for additional comfort, it can provide your carpet with a softer feel and more luxurious finish. 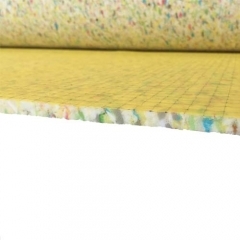 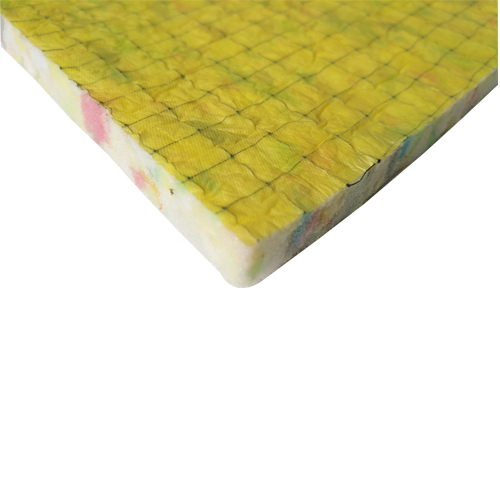 If you’re looking to save money, the PU foam carpet underlay is perfect! 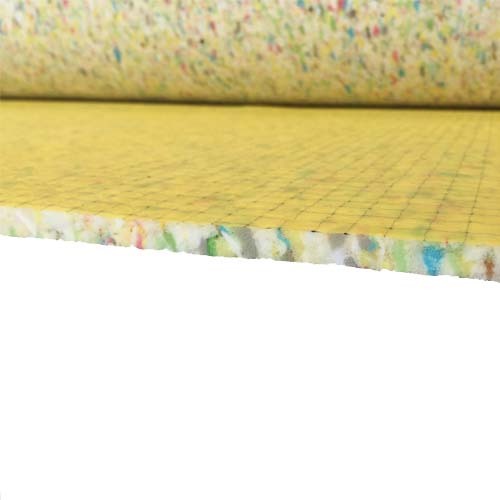 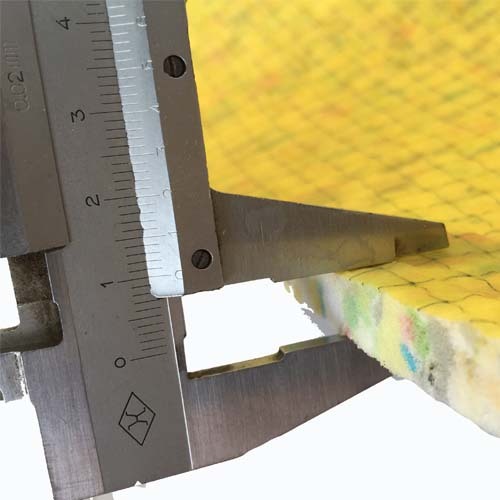 Not only is the PU foam carpet underlay priced affordably, you’re guaranteed to receive the best value for money. 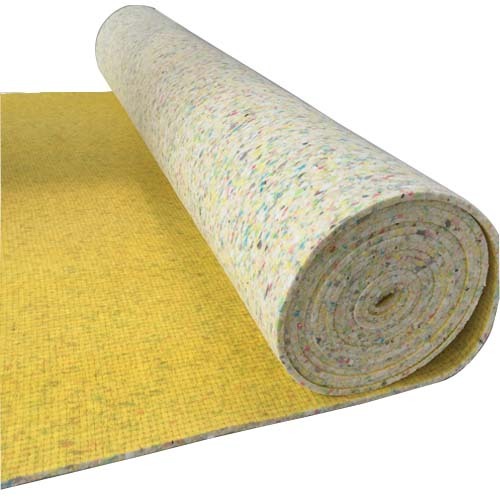 As well as this, the relay carpet underlay can be fitted to any room in the home to provide added comfort and to reduce volumes. You can rely on the relay carpet underlay to last a lifetime- so don't miss out!